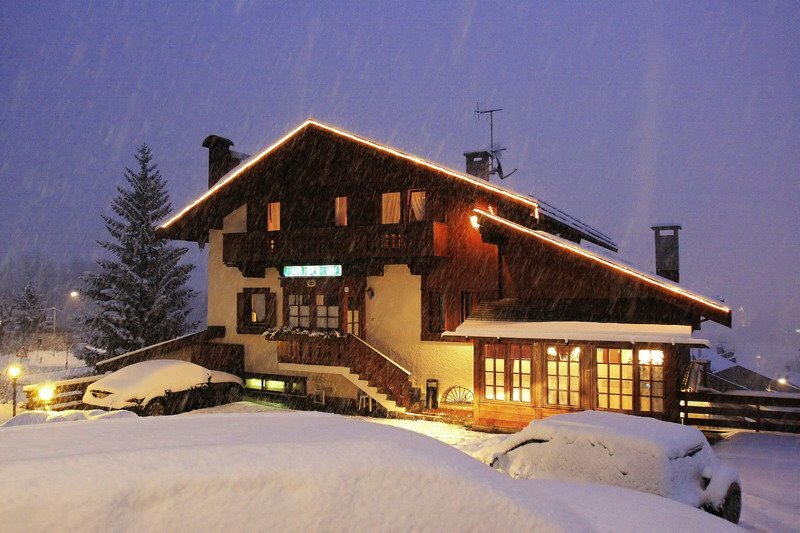 Cortina Restaurants offers a wide choice of restaurants, including the most prestigious and peculiar of the most beautiful town in the Dolomites. 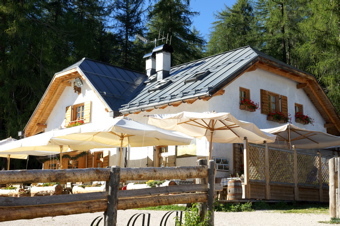 You can dine outside in the sun of Lago Scin Restaurant in Cortina d'Ampezzo. The lake, the nature and harmony all around. It's like living in a faity tale! The Hotel Restaurant Villa Oretta, owned by the Bocus family for more than 30 years, is a renowned restaurant with some rooms, located a few minutes from the center of Cortina, With an enchanting view of the center of the town. The Agritourism El Brite De Larieto is located in a charming corner of nature. 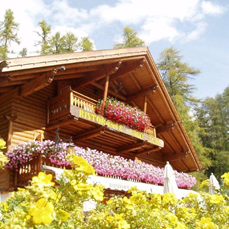 It can be reached just before arriving on the Rio Gere ski lifts, a few kilometers from Cortina d'Ampezzo. For a genuine and tasty lunch or dinner! Dolomiti Mountains wants to thanks all friends appear on thise page. And who will reach us in the next future.